We are expecting approx. 2000 marketplace shoppers. This is the participants (approx. 600), plus the public who will have access to the marketplace. We will be marketing the Vendor Marketplace to the public in radio ads, and on social media as well as in Boston Blogs, and other online marketing throughout New England. 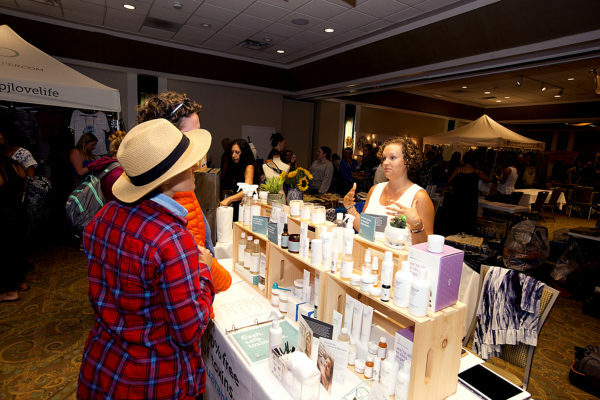 The Sea Crest Hotel also markets the festival to its whole database of thousands. You can load in and out right through the main entrance of the hotel. Parking is in the neighboring beach lot. Since it’s in a hotel, and we have a specific area of the hotel we can lock the room up at night. No security is needed. BUT, if there is anything extremely valuable that you want to take with you, please do so. We are not liable for stolen or missing items.